An $800 million bio-energy project in Queensland could become a reality thanks to early stage funding support from the Australian Renewable Energy Agency (ARENA). 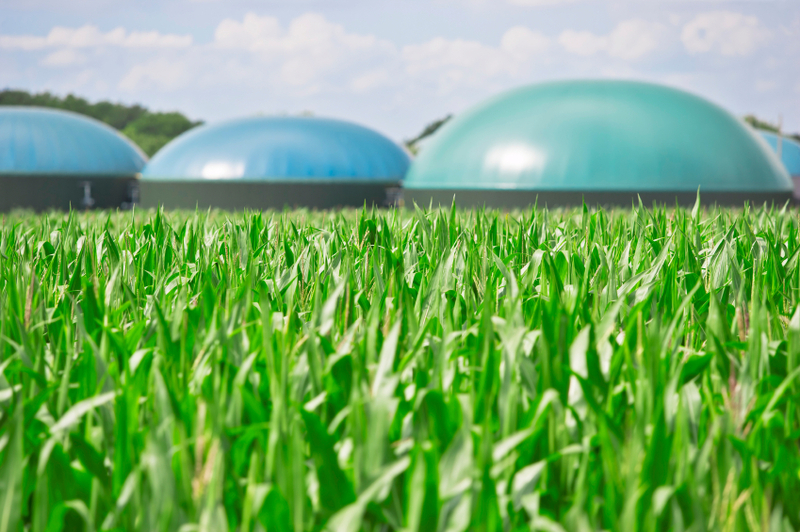 ARENA is providing $3 million support for Renewable Developments Australia (RDA) to build the business case for a renewable biofuel production facility at Pentland, near Charters Towers in North Queensland. ARENA CEO Ivor Frischknecht said the ambitious project had the potential to be a landmark development for Australia’s bioenergy industry. “The plant is designed to produce up to 350 million litres of fuel grade bio-ethanol per annum, which would increase Australia’s production by 80 per cent. The fuel is earmarked for sale under a proposed off-take agreement with a global agriculture and energy corporation and export through the Port of Townsville,” Mr Frischknecht said. “RDA intends to grow its own sugarcane and sweet sorghum for biofuel production and will also process biomass waste with advanced and innovative processing techniques that would make the plant entirely self sufficient, renewable and independent of the grid. “A ‘lignin’ by-product would fuel a purpose built 32 megawatt co-generation power plant, with excess lignin sold as biofuel pellets. This approach would mean nothing is wasted and add to the plant’s commercial viability. ARENA’s funding will support growing and irrigation trials, due diligence activities required for financial close and preliminary work to support the procurement of engineering and construction services. Mr Frischknecht said the project would provide valuable knowledge on the commercial viability of innovative second generation ethanol production technology, which would be shared with the bioenergy industry. “RDA will identify technical, financial and regulatory developmental roadblocks affecting projects of this scale and type. The project will also provide insights on the performance of super sweet sorghum and sugar cane for biofuels,” Mr Frischknecht said. If construction proceeds, it is expected to create 500 jobs during construction and up to 200 permanent positions after construction is complete. The business case is due for completion by November 2016. ARENA can recover its funding amount if the plant proceeds.